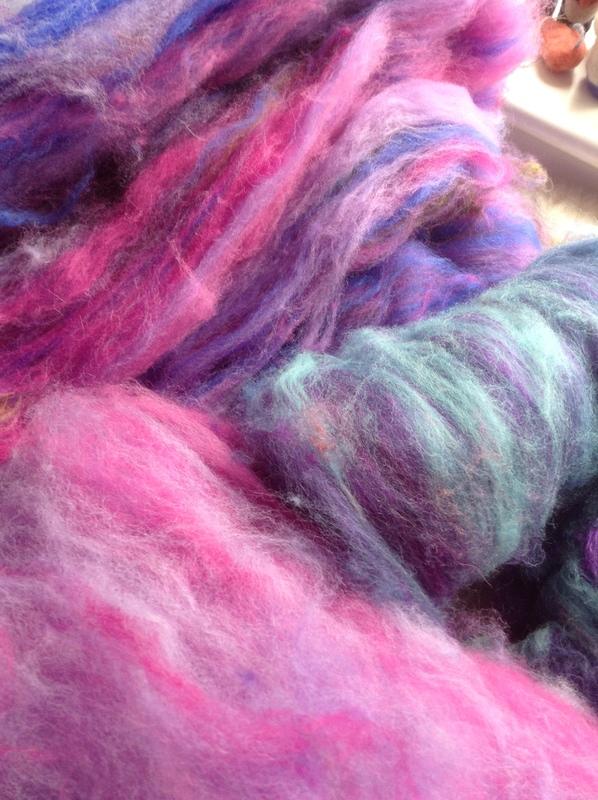 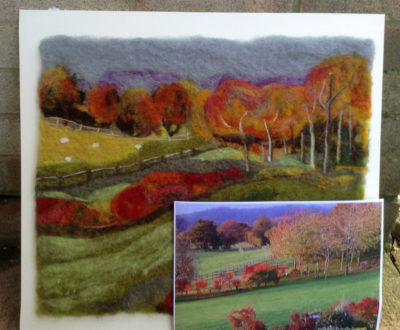 I use wool as a painting medium and use needle felting methods to interpret photgraphs and paintings. 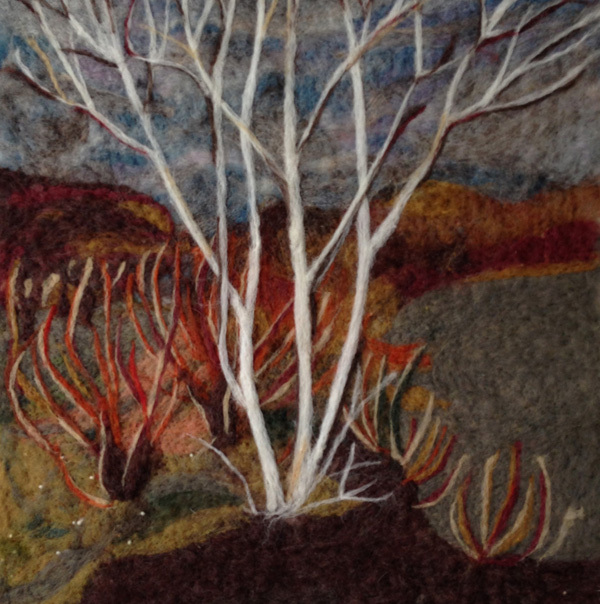 I studied at the Glasgow School of Art for a portfolio year and then at Cardonald College Glasgow in stitched textile design. This gave me an appreciation of the importance of observation and drawing as the basis for work in any medium and I now apply these same principles to working in felt. 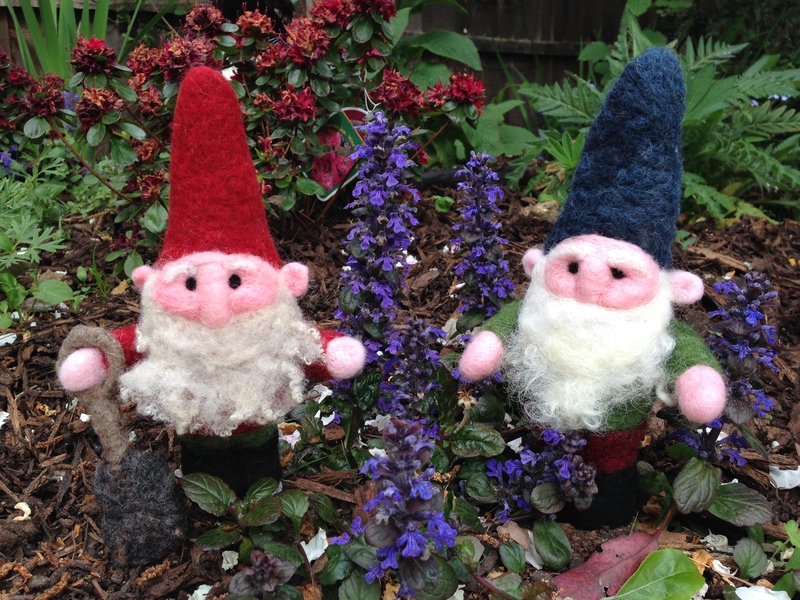 I give workshops in needle felted picture making as well as seasonal gnomes and smaller projects. 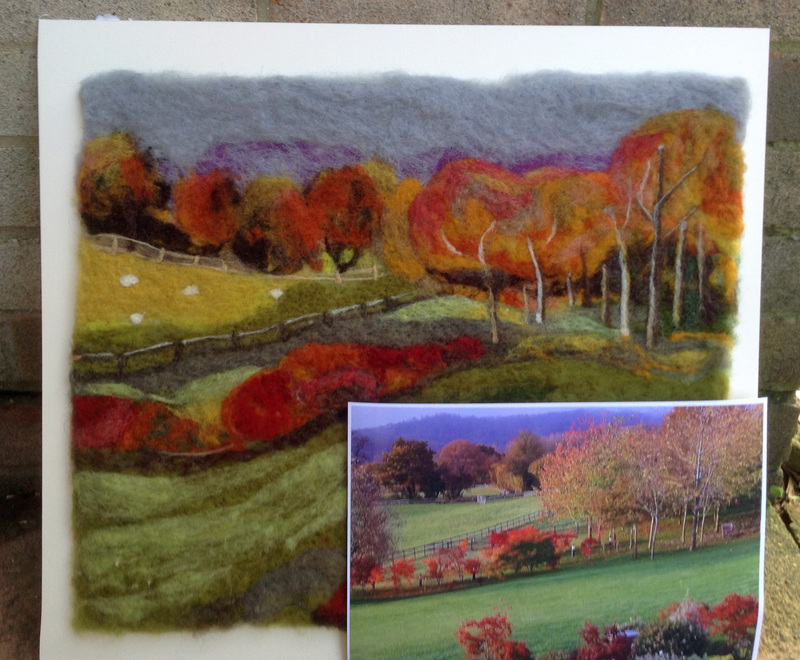 Special commissions for landscapes are always welcome. 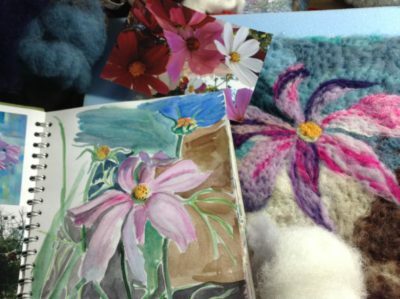 Print versions of some pictures are available as coasters and cards through my website and various galleries and shops.